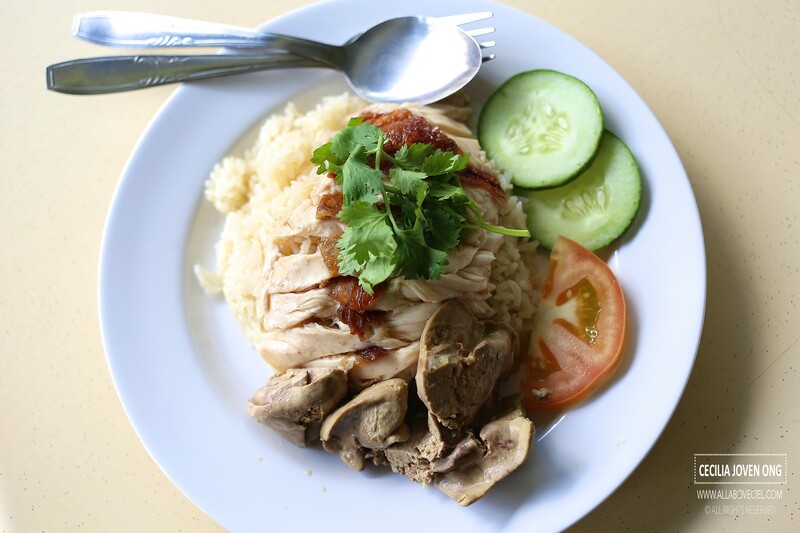 This is chicken rice stall is at one of the HDB blocks along Sin Ming Road and they have been there for about 2 years. The stall is manned by a couple in their 30s. The Lady Boss was quite chatty and we chatted a bit, she said, 'My husband has tried 2 times before to run a Chicken Rice stall but it has failed, this is his third time now.' Then, i asked her, 'If it is so, why did he still keep trying?' She continued to say, 'He is very passionate about cooking and selling Chicken Rice and that is why he never want to give up.' I did not get to say hi to the boss as he seems to be a bit shy. We should always give such hawkers our support. 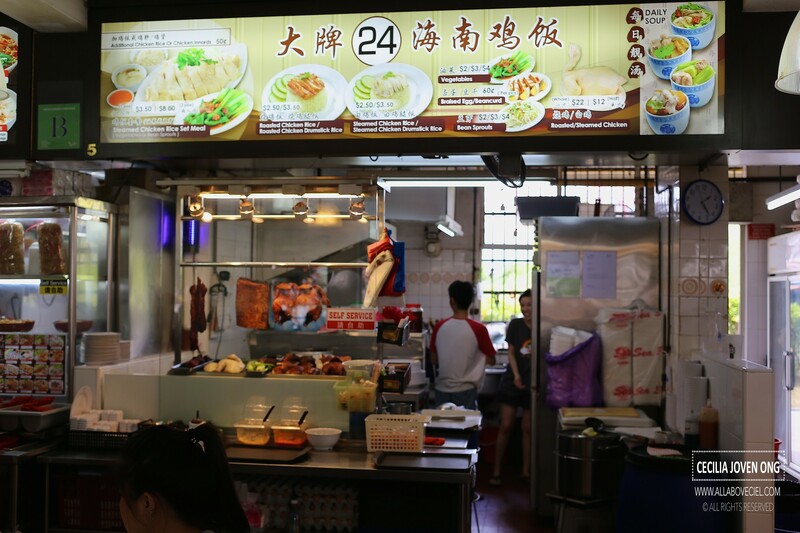 To begin, it is never easy to run a hawker stall given the laborious part of it as well as long working hours and the profits might be really narrow so it might not be quite worth the while. Anyway, it is heartening to come across the younger generation hawkers that are passionate in serving good value hawker fare. 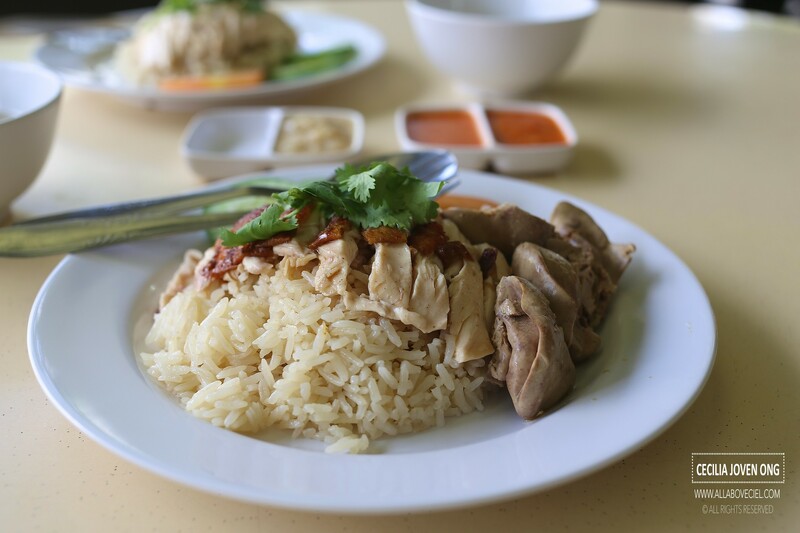 When ordering, i decided to have a plate of poached chicken rice and another plate of roasted chicken rice. The lady boss suggested i should order the $3.50 portion instead of the $2.50 to have more chicken and rice. The roasted chicken did not taste as fragrant as expected to be though still tasted juicy. 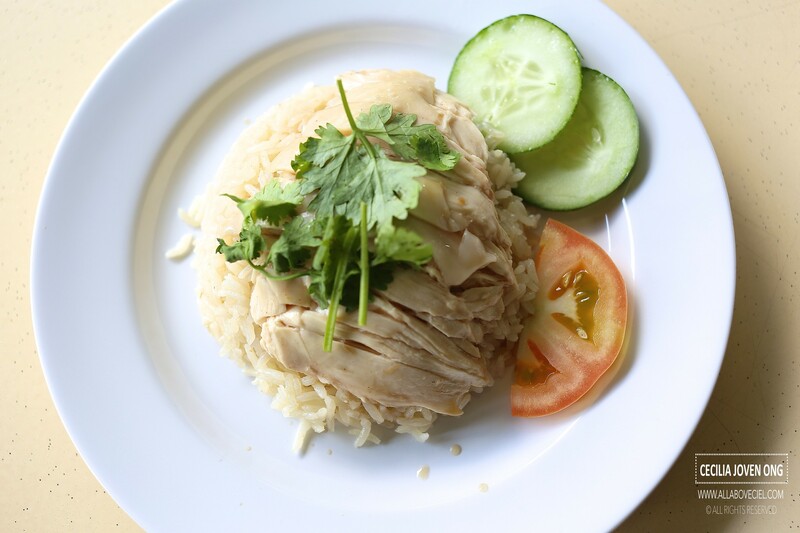 The texture of rice was rather grainy and not too greasy with a nice hint of chicken stock. I did not like the chilli though, they modified it slightly and it tasted quite different from other chicken rice chilli. I do not quite associate the taste but there was quite a distinct spicy taste but not too much garlic, a slightly sweet too. Overall, it fared pretty good though there is still room for improvement.